Idtiba (Arabic: الاضطباع) refers to the practice of uncovering the right shoulder during Tawaf al-Umrah and Tawaf al-Qudum. 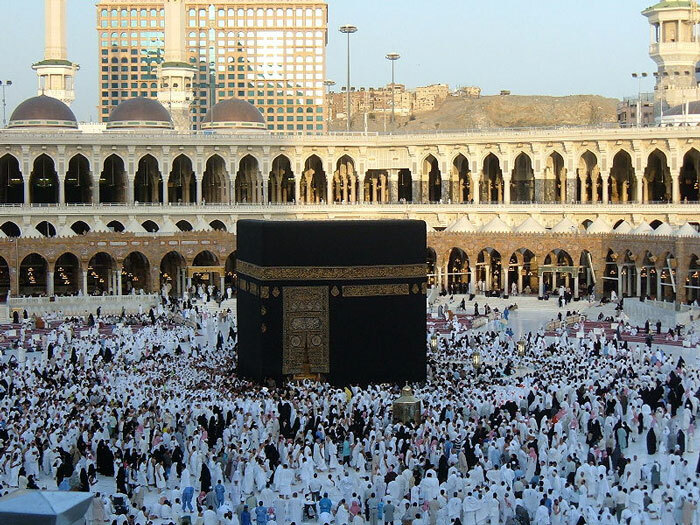 It is Sunnah to perform Idtiba for the entire duration of the Tawaf i.e. for seven circuits. Neglecting Idtiba will not invalidate the Tawaf.